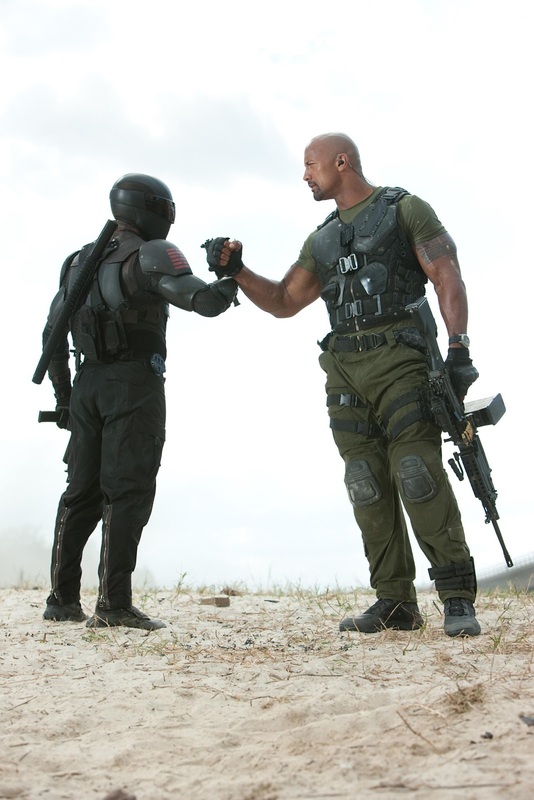 As the follow up to the 2009 film, GI Rise of the Cobra, Retaliation promised to be the GI Joe film that fans all around the world wanted it to be. For the first few minutes of the film, it certainly looked the part, but as the film trudged along in a great heap of action, fire and glory it quickly became clear that this new incarnation of the popular toy line is nothing more than cool action scenes thinly sown together by thee most absurd almost non-existent storyline. The films entire plot is as follows: Framed for crimes against the country, the G.I. Joe team is terminated by the President's order, and the surviving team members face off against Zartan, his accomplices, and the world leaders he has under his influence. There isn’t much else left to divulge on the story than that. 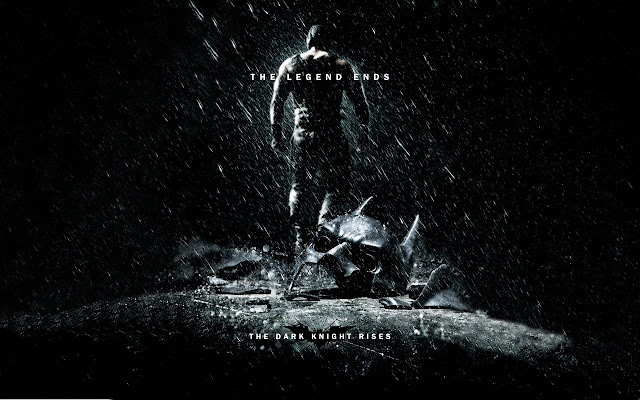 The film really poses itself as a fun action flick, but the sad thing is, for the all the lights, dazzling stunts, well coordinated fighting scenes that are gloriously filmed to near perfection, the fun is lost on the audience as so little time was spent on getting to know the characters and dig deeper into the story. 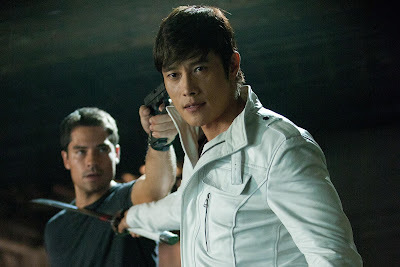 With so many colourful characters and a rich history to dive into, director Jon M Chu decided to handle this film as he did his Step Up 3D film; dazzling us with action, and cool chorography for the majority of the film, and then giving us a short break of bad filler dialogue before the next action scene begins. Even though G.I. Joe Retaliation really pulls off some amazing action scenes, the weight of these incredible technical feats are lost on its audience as the film doesn’t give audiences any reason to like or even support these characters aside from them being the good guys. In fact you will find that the only character (Channing Tatum as Duke, this is not a SPOILER) you have some sort of attachment too dies needlessly at the beginning of the film, leaving you with a bunch of characters you care less about. 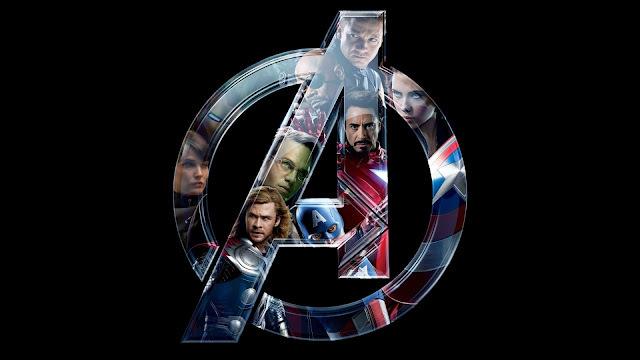 I couldn’t help but be disappointed with how these characters and actors were handled in the film. 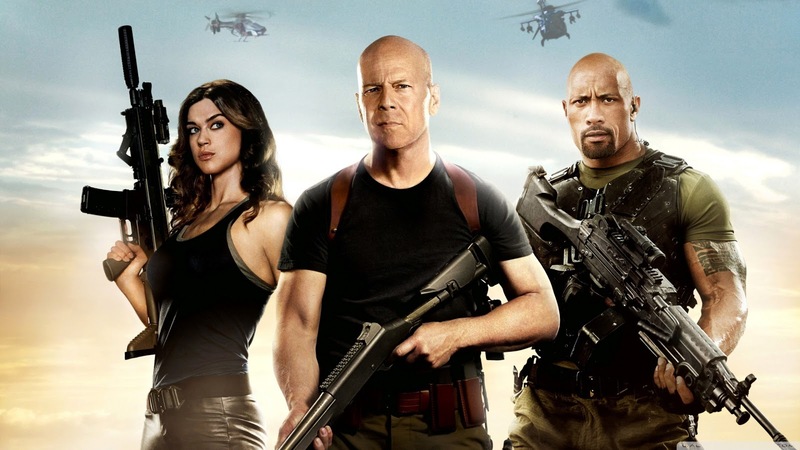 Bruce Willis was totally wasted in the film along with many other actors who just have some action scenes but do not contribute to the films storyline at all. 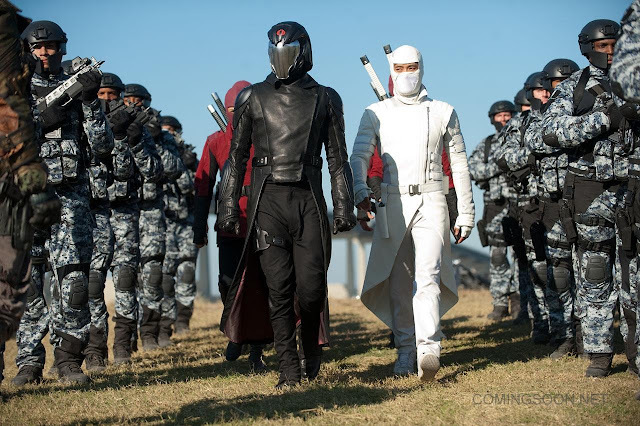 The only two characters that had a story that was worth some intrigue were Snake Eyes (played by Ray Park) and Storm Shadow (played by Byung Hun-Lee), continue to be this franchise only saving grace. Just like the last film, when it looked like everything was just horrible with that film, Storm Shadows and Snake Eye’s history gets brought up once again and it instantly makes the film a little better for it, sadly it cant save it. G.I. 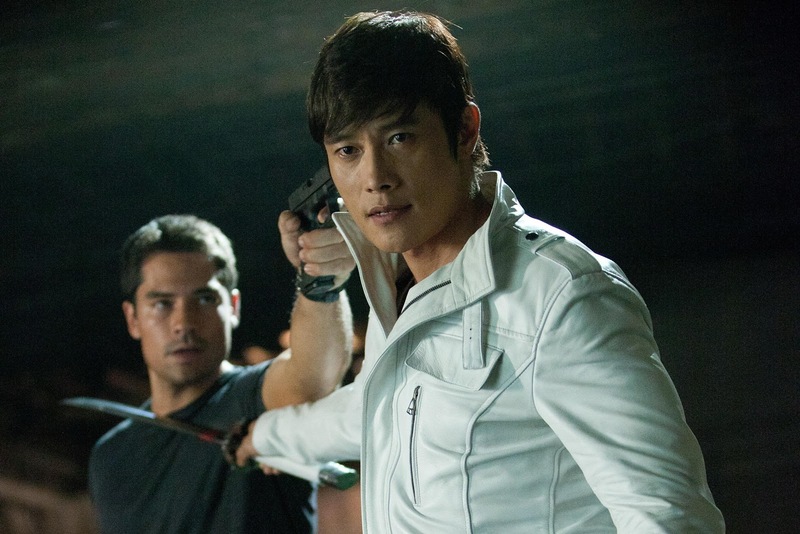 Joe: Retaliation is for all intents and purposes filled with awesome action scenes and glorious battles but the film fails badly in terms of story. This is one of those movies that have a good technical side, but as far as plot and characters go, it's pretty weak. You don’t expect there to be a lot, but at least some. Nice review.